Emporio Armani is the more accessible version of the world renowned Giorgio Armani. 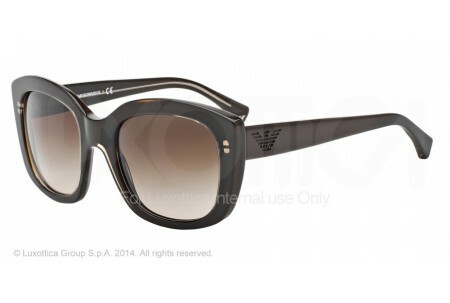 The brand boasts an array of contrasting elements and styles that portray elegance and greatness. 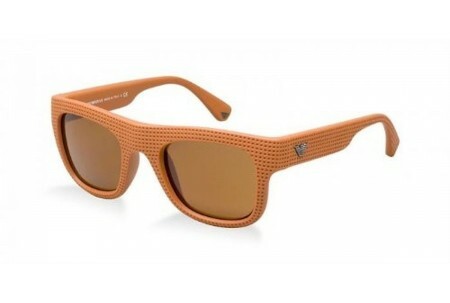 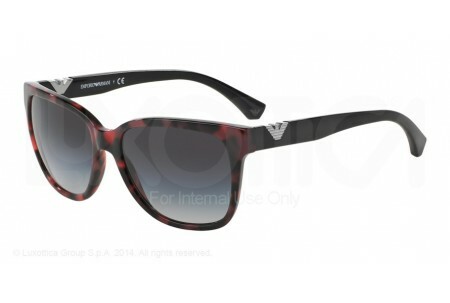 Emporio Armani is a lavish brand that is an urban interpretation on the fashion scene. Emporio Armani has a distinctive edge and is highly recognisable. 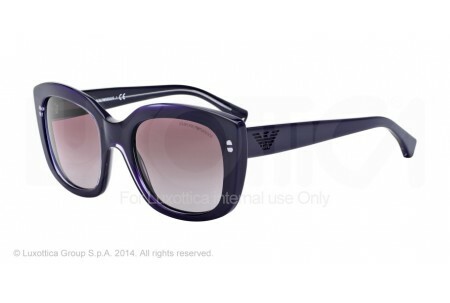 The collection contains some bold and daring designs that are unique and diverse. Emporio Armani tends to have a more modest approach to its products and this is one of the many reasons why the brand has become so popular. 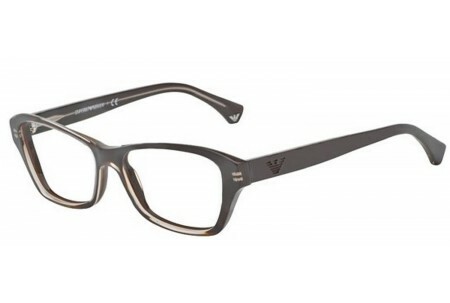 It’s luxurious but a little more understated than many other brands and tends to steer away from bold and garish colours and keep their designs contemporary and chic. 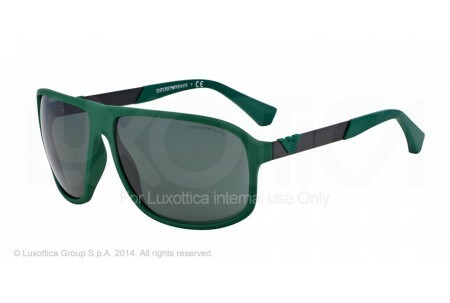 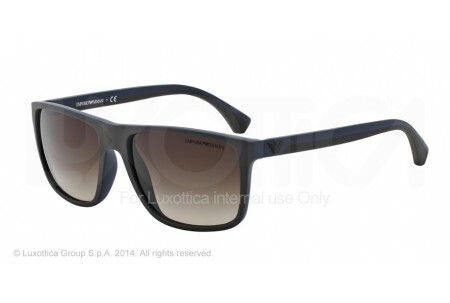 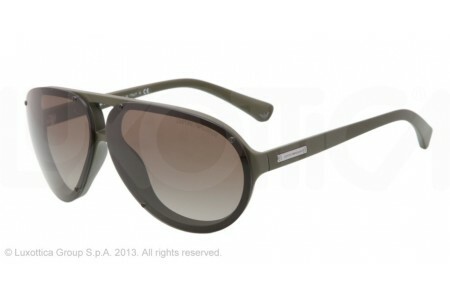 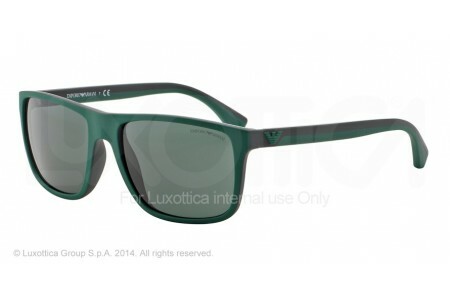 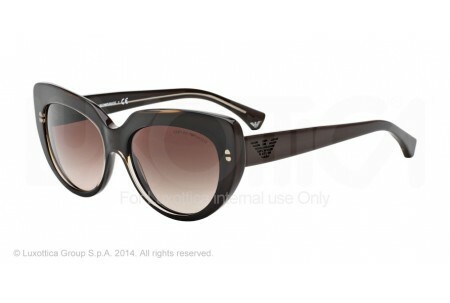 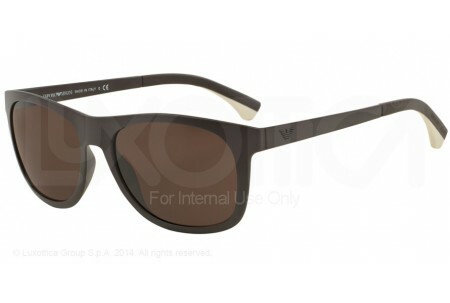 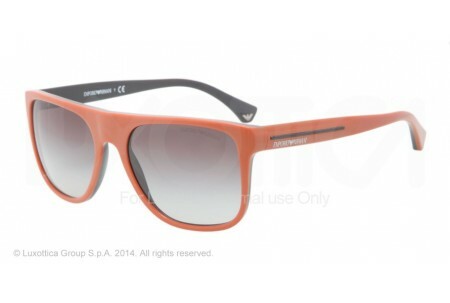 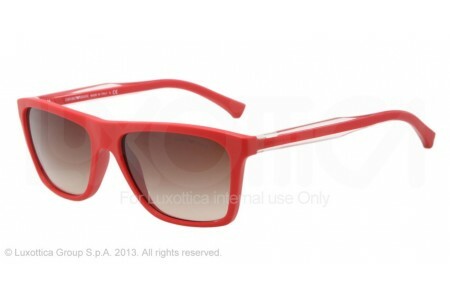 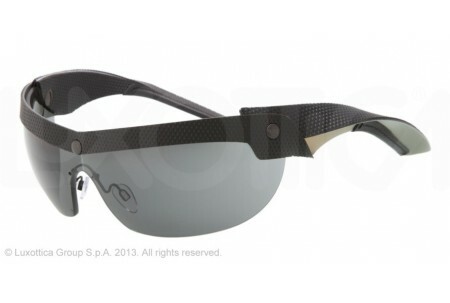 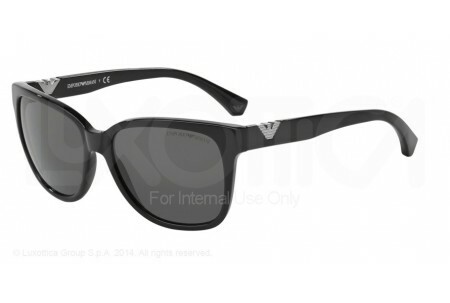 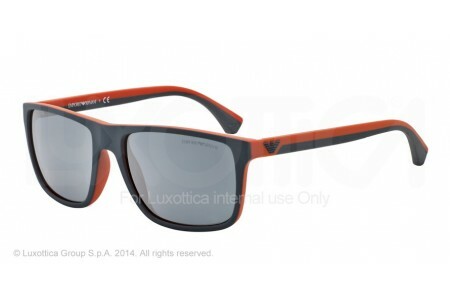 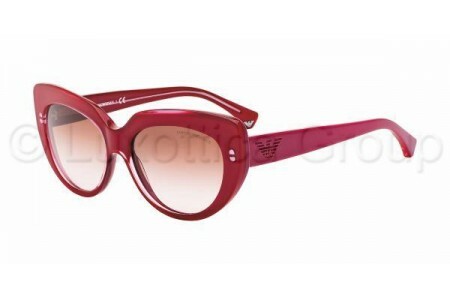 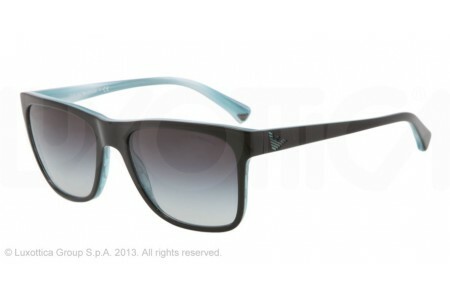 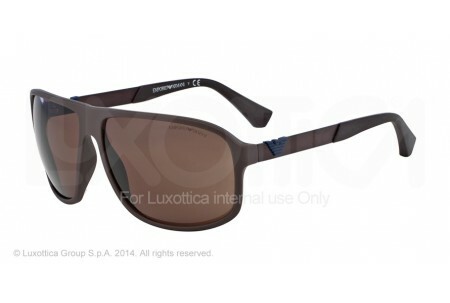 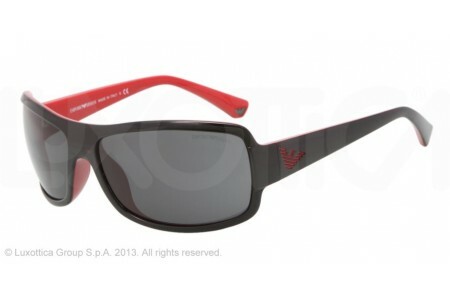 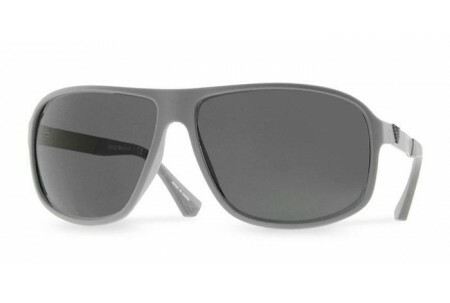 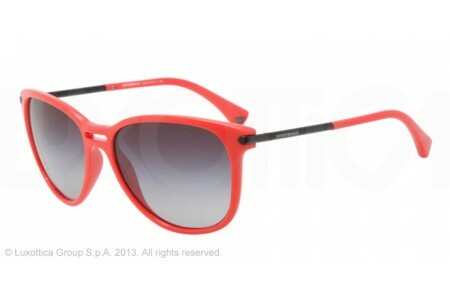 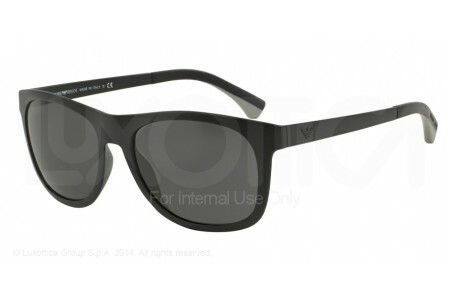 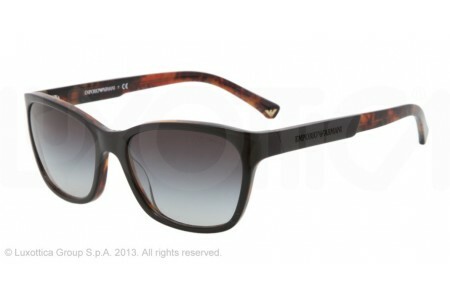 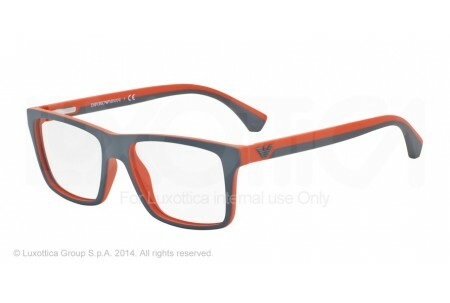 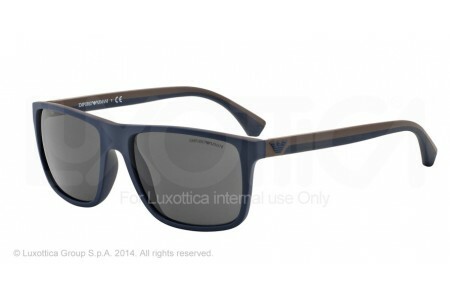 Emporio Armani has an extensive range of visors in their collection, all of which are very popular and creditable. The visors are distinctively crafted to incorporate their Italian charisma. 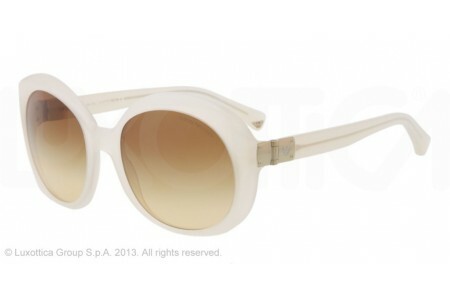 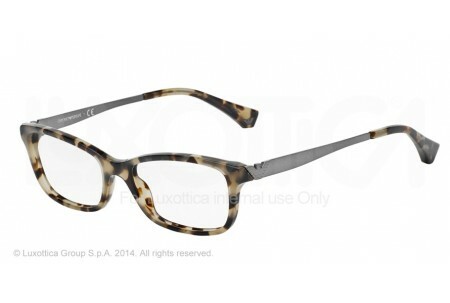 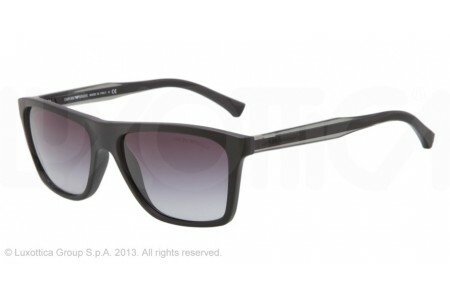 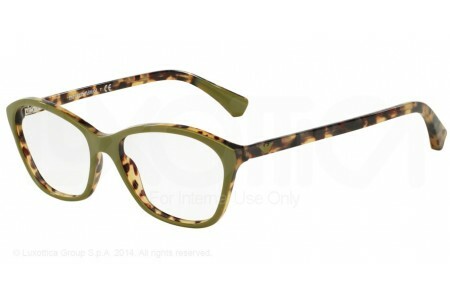 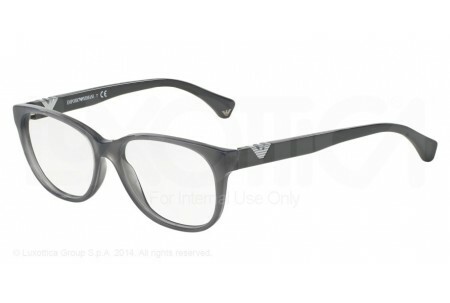 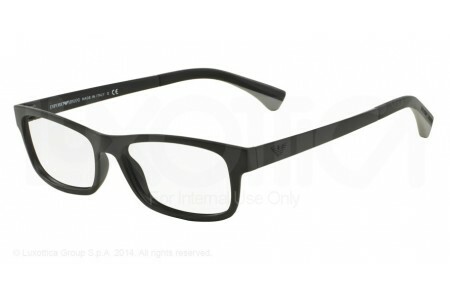 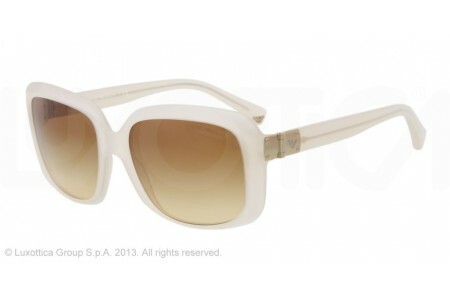 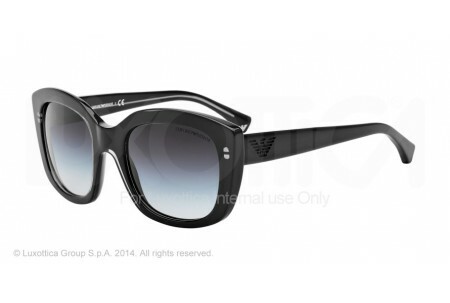 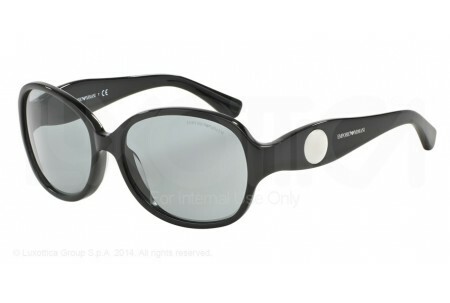 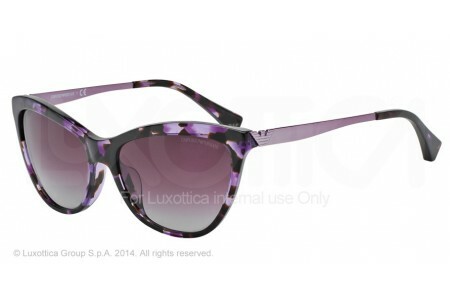 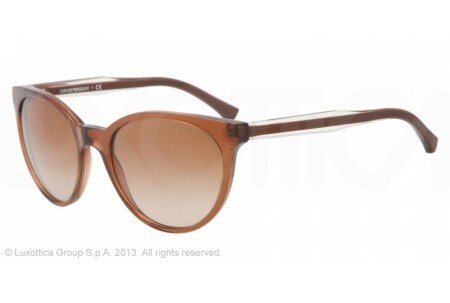 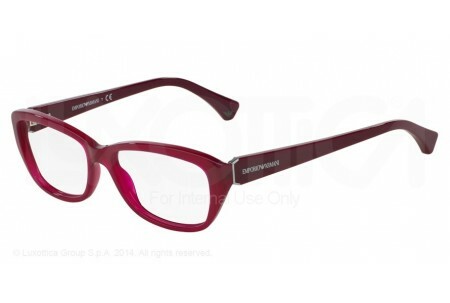 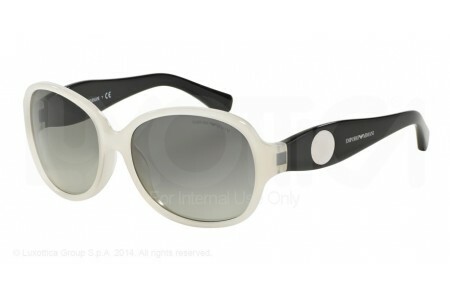 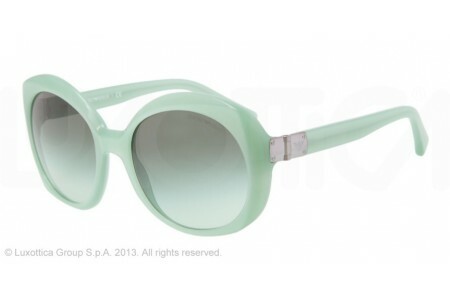 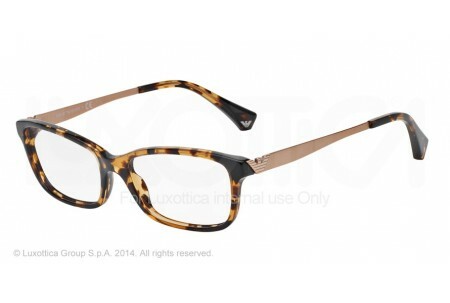 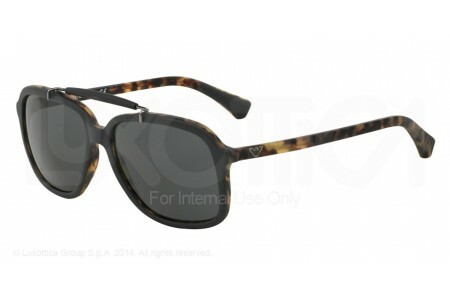 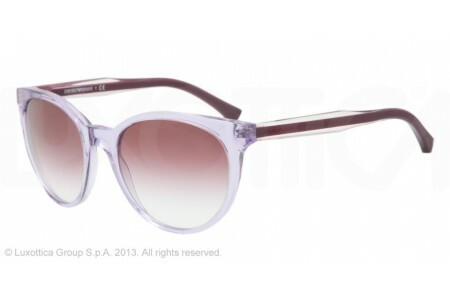 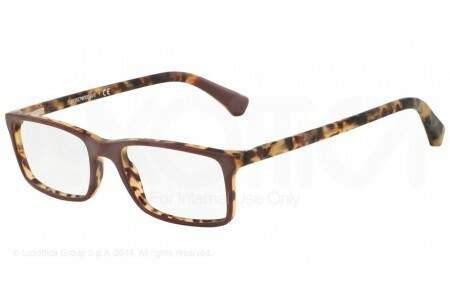 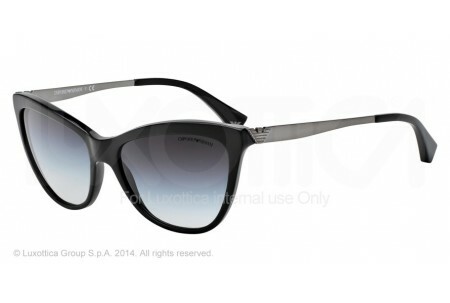 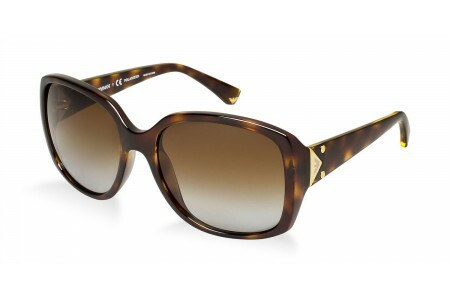 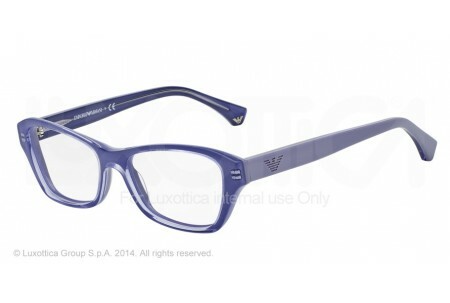 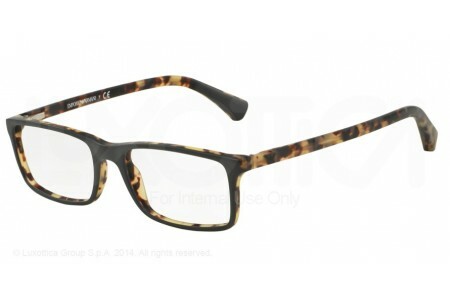 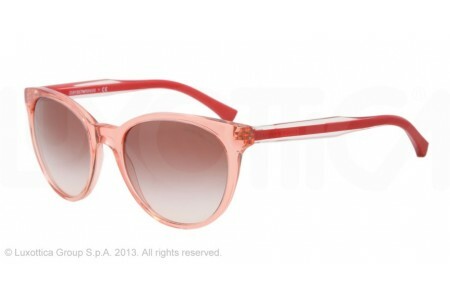 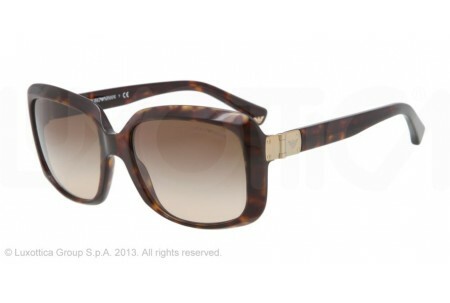 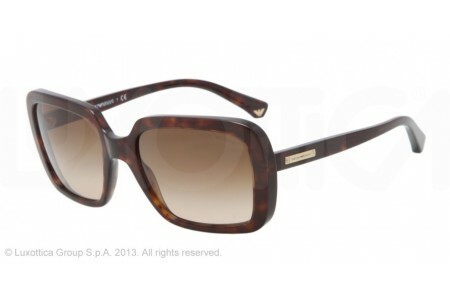 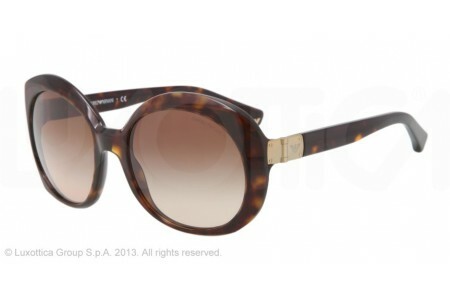 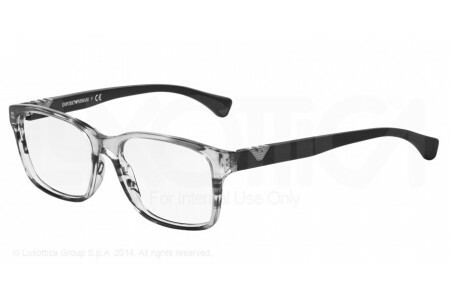 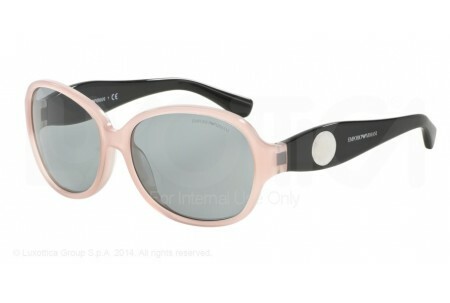 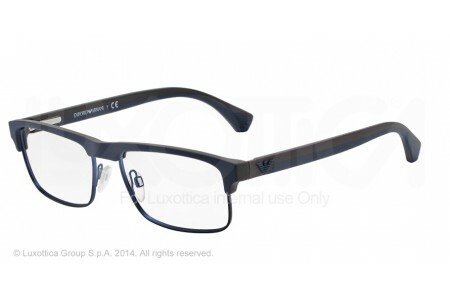 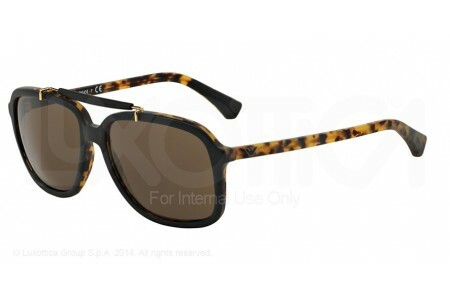 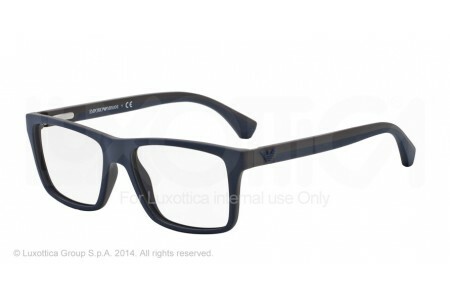 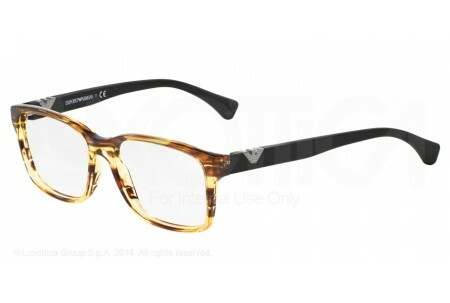 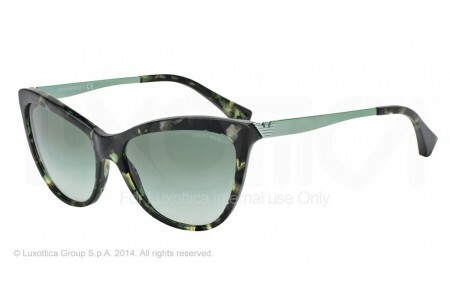 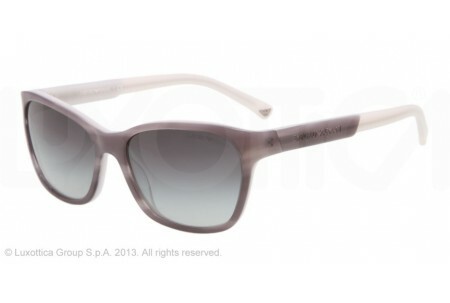 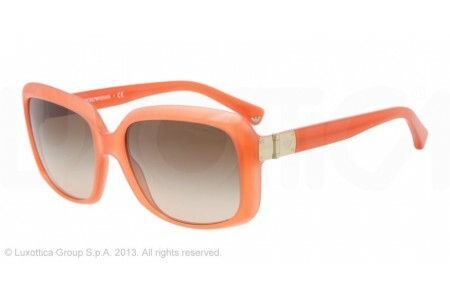 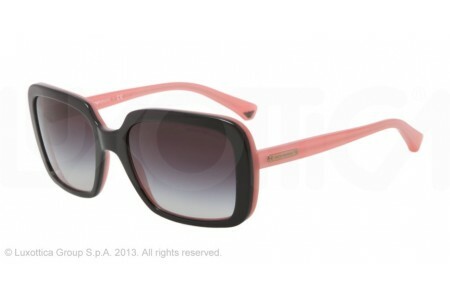 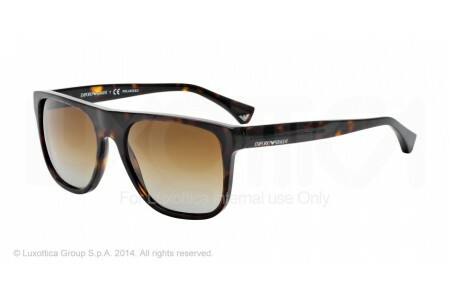 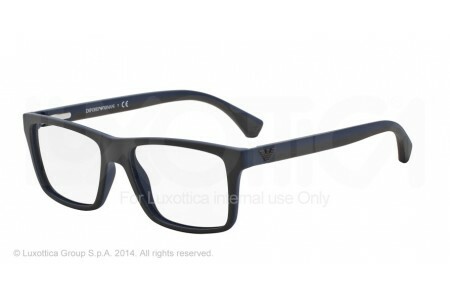 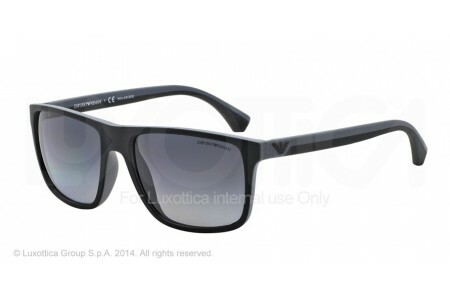 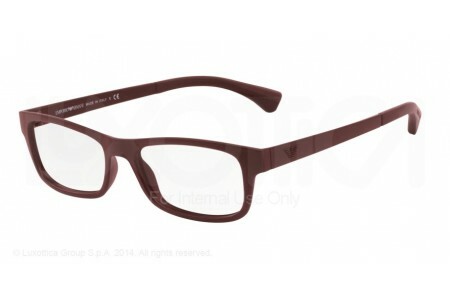 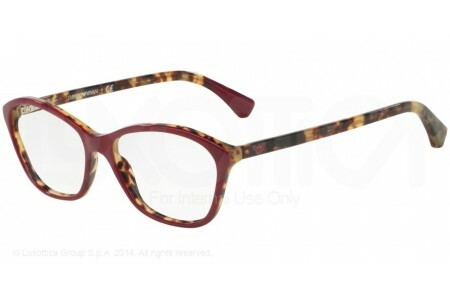 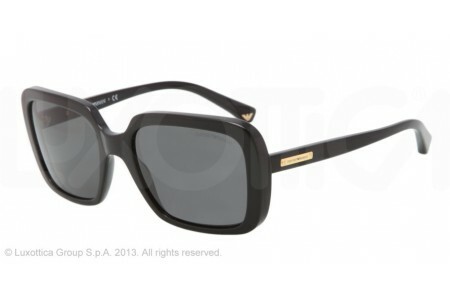 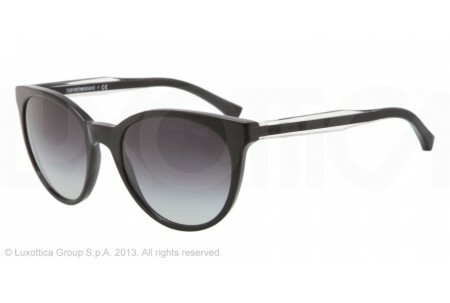 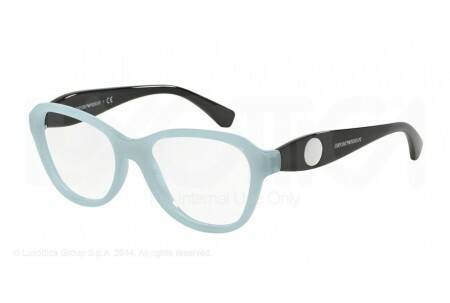 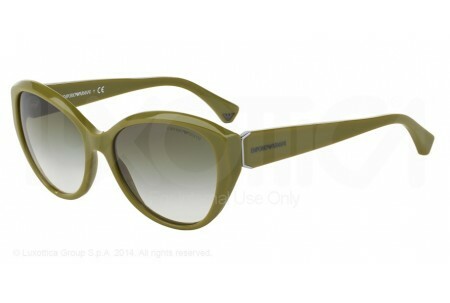 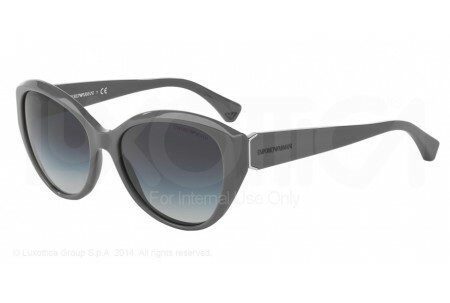 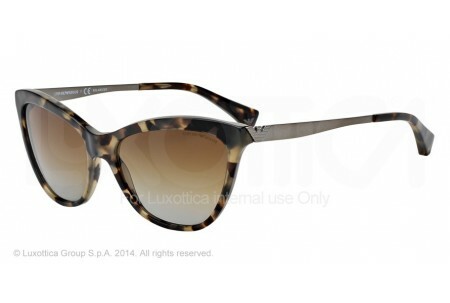 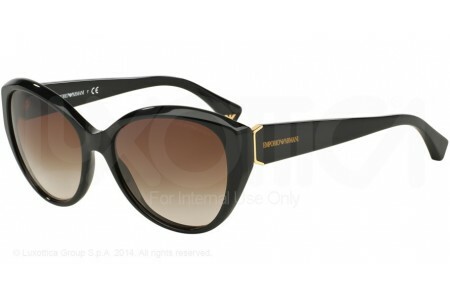 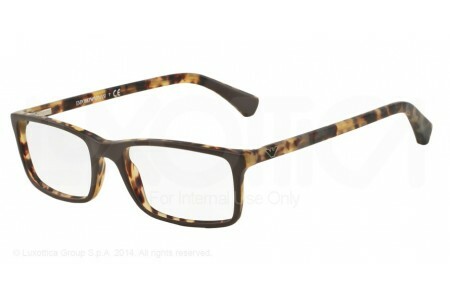 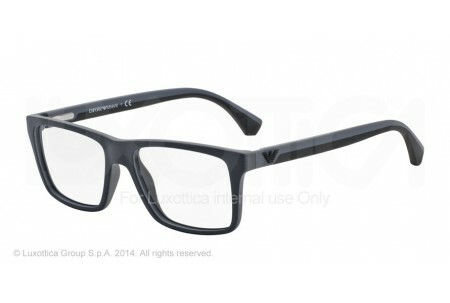 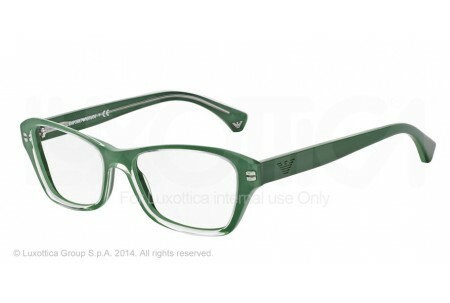 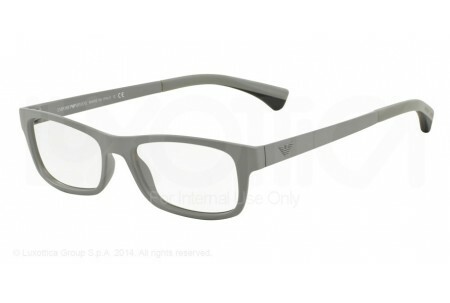 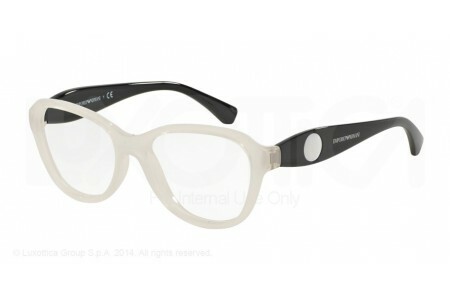 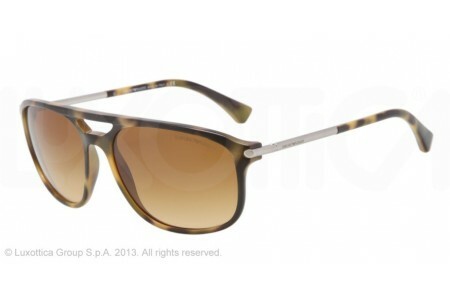 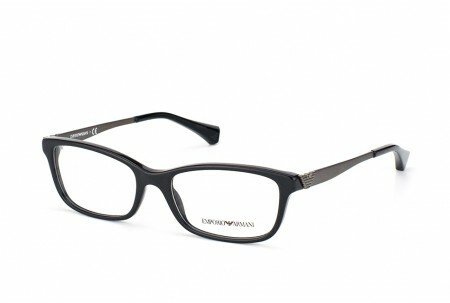 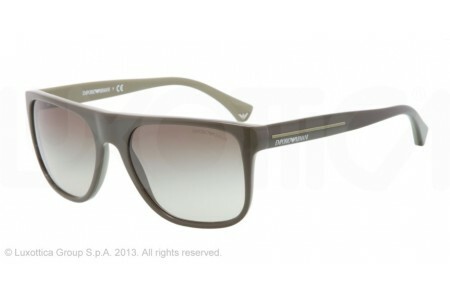 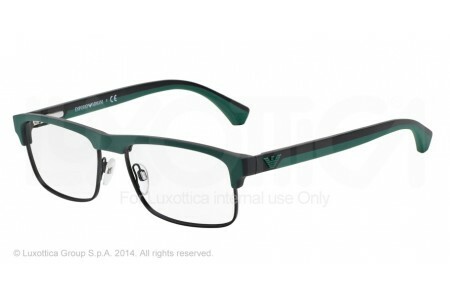 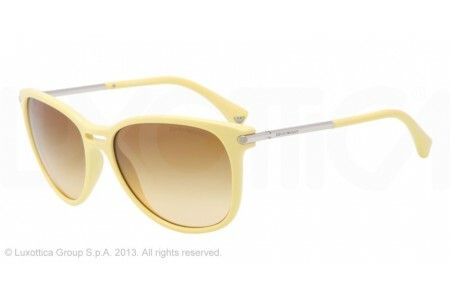 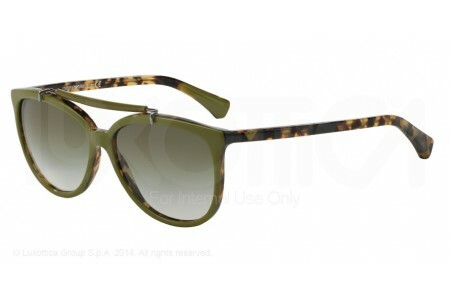 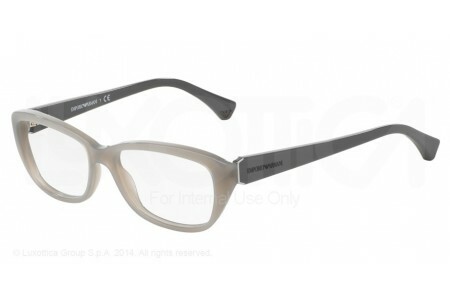 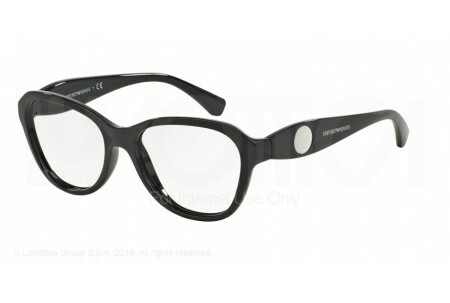 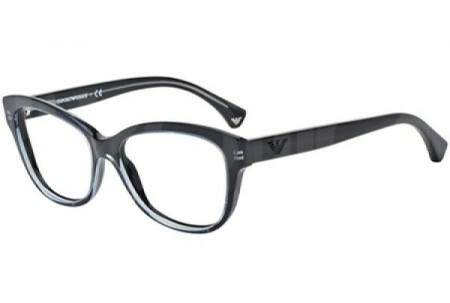 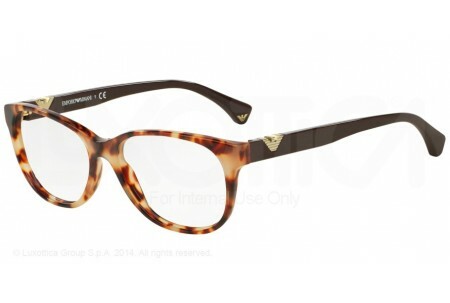 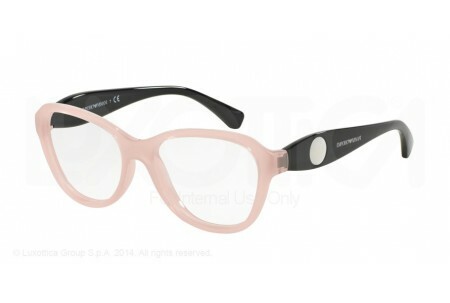 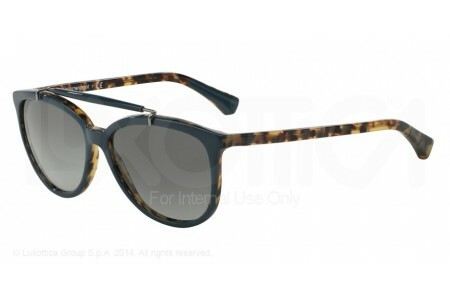 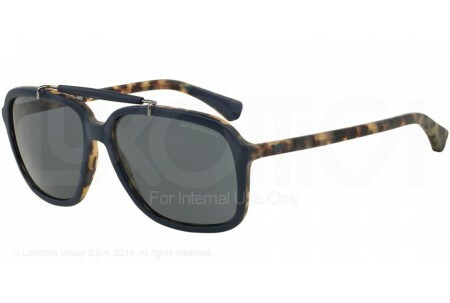 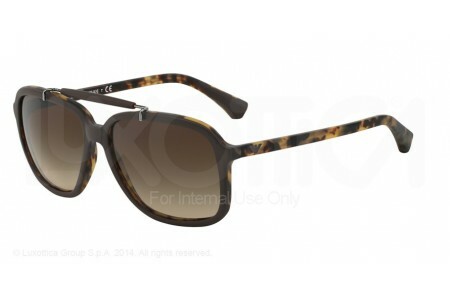 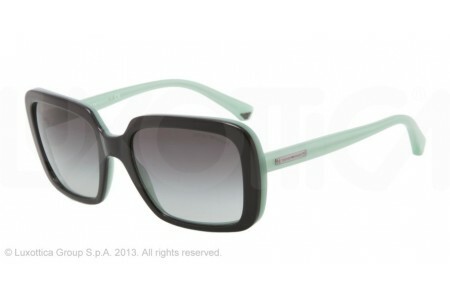 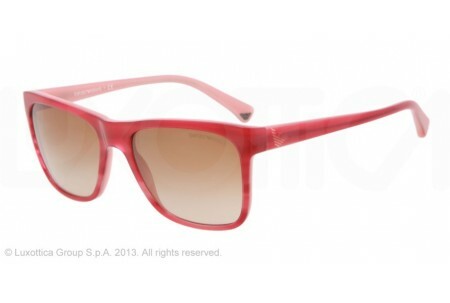 Their plastic range of frames is also where Emporio Armani’s character really comes alive. 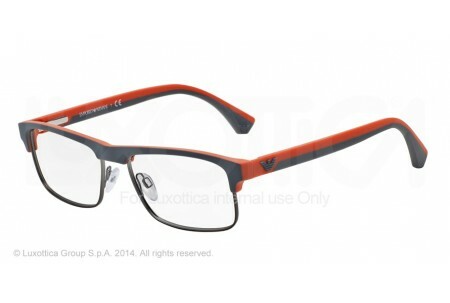 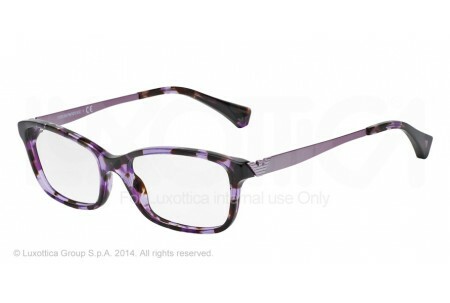 The collection contains some great colours and styles to suit both male and female. 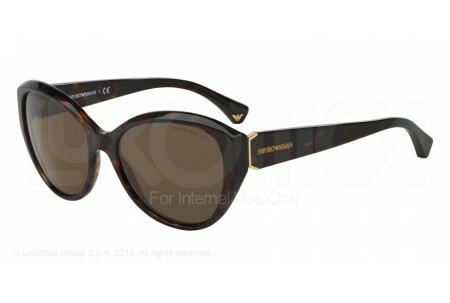 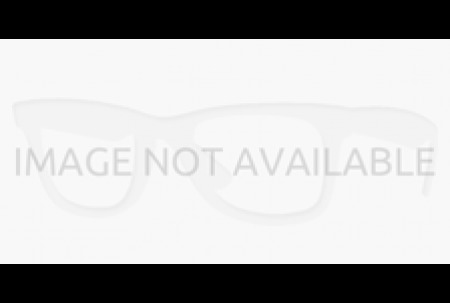 Emporio Armani sunglasses are designed and manufactured in Italy so you can expect cutting edge design and high quality that comes with an authentic Emporio Armani case and cloth.